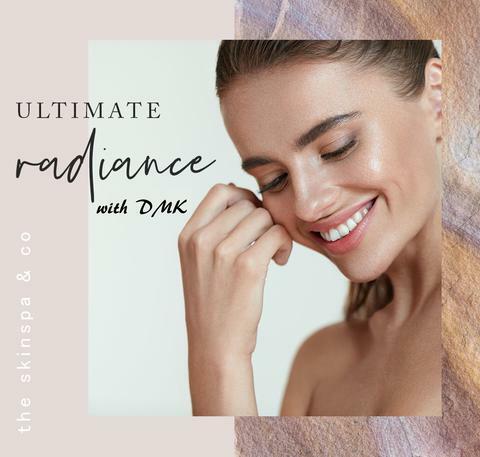 Ultimate Radiance with DMK Enzyme Treatment! This has become one of our most raved about treatments! 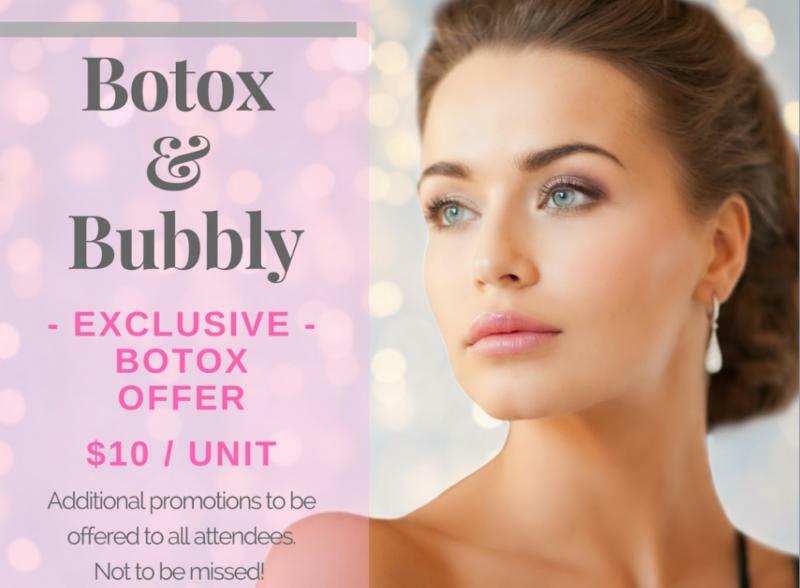 This super-charged oxygen facial plumps, lifts and tightens your skin and will leave you feeling completely cleansed, hydrated, and refreshed. Experience dewy, firmer and glowing skin with no downtime. 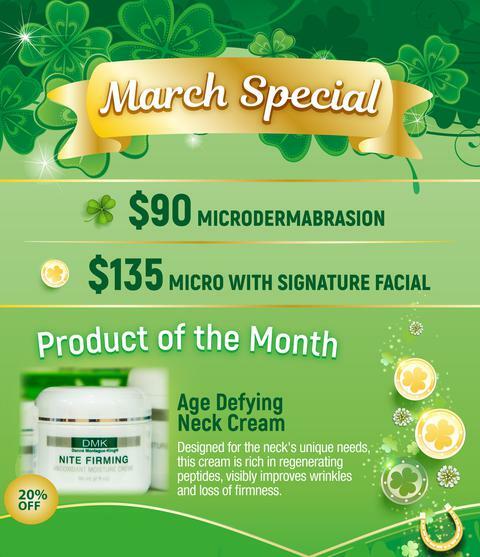 * This treatment is excellent for any condition as it promotes ALL healthy skin functions. Please reach out if you have any questions about this procedure! See results from our Dermapen after only 1 treatment! However, we recommend 3-6 treatments 4 to 6 weeks apart for optimal results. The number of treatments needed will vary based on the patient and what they are trying to achieve. Dermapen is a fractional micro-needling technique that works to tighten and rejuvenate the skin. It is effective in reducing scars caused by surgery, acne and also helps with the appearance stretch marks. Dermapen is safe on all skin types and is administered with very little discomfort or downtime. Give the Gift of Spa Membership - the Gift that keeps on giving! Disclaimer: The SkinSpa Institute runs spa specials, various promotions, coupons and deeply discounted last minute special offers via email blasts and social networking sites. Coupons, vouchers, promotions, discounts and specials may expire the last day of each month or specific date or time set by the spa’s management staff. Discounted services, promotions, c coupons and other offers cannot be combined. Gift certificates, spa finders, spa wish, way spa vouchers and membership cards cannot be used during special offers or on discounted services and promotions. Gift certificates, spa finders, spa wish and any other type of voucher cannot be used to purchase specials packages, monthly specials, promotions or discounted services or discounted retail items.